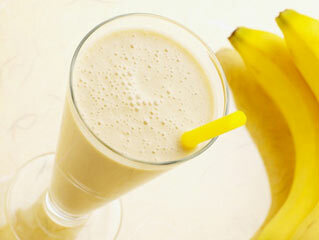 There are numerous diet plans that help you lose weight quickly. Some rapid weight loss diet plans work better than others. 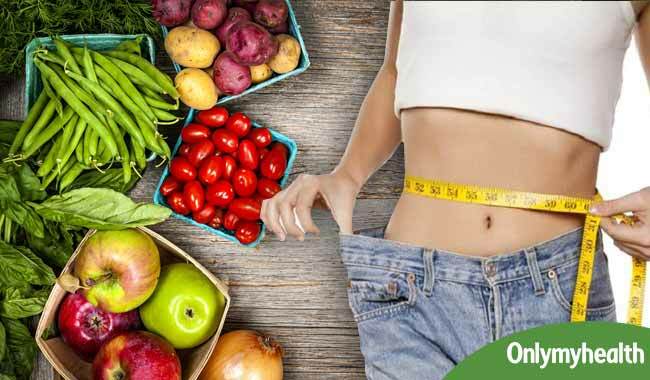 Depending on your body type, there will be dieting techniques that suit you and some techniques you should stay away from. 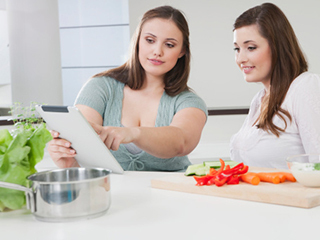 Consult your dietician to give you a personal diet plan depending on your BMI. 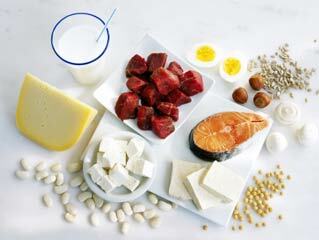 This diet plan is for people who have the will power of steel. 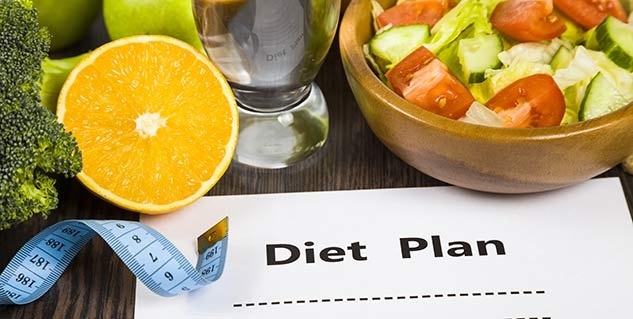 It is an extremely strenuous diet plan that will help you lose 10 to 20 pounds during the first 10 days of dieting. None of us have actually grown up to like cabbage too much, but you may need to consider it if you plan to lose weight. 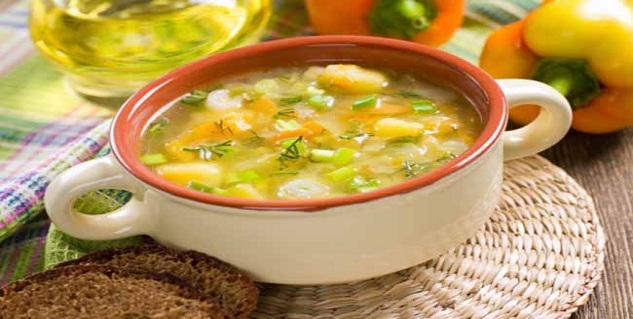 Drink only cabbage soup and consume no other food items and lose up to 10lbs in a week. 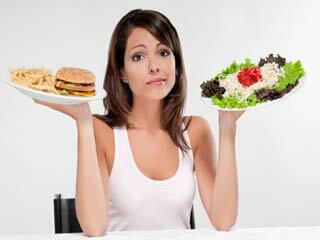 This isn’t a sustainable weight loss regime but help you lose weight rapidly. 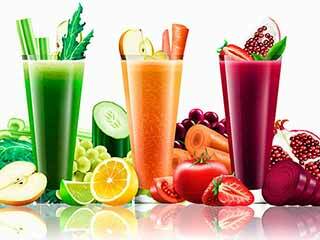 The Hollywood diet plan consists of consuming only juices. 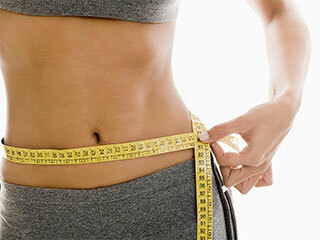 It claims to help you lose 8 pounds in two days. Mix these ingredients and divide it into two portions. 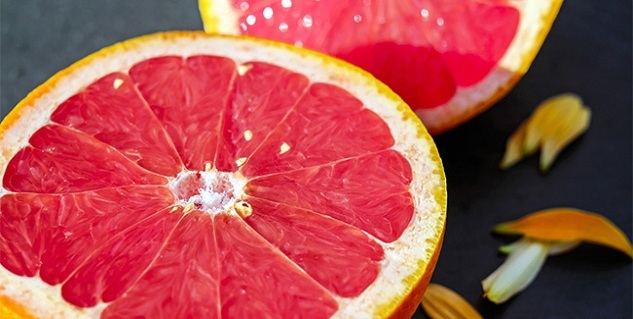 Sip this juice throughout the day along with 12 glasses of water for 2 days. 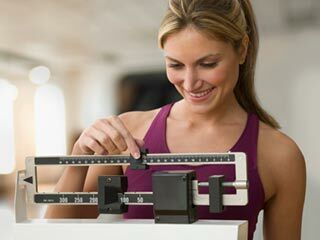 Read related articles on Weight Loss Tips.